The Florida Federation of Garden Clubs and the National Garden Clubs, Inc. provide a wide variety of educational opportunities for study: environment, horticulture, landscape design, floral arrangement, and flower show judging to name a few. View and register for upcoming class on the left, or view the entire Event Calendar to find more classes. For a summary of courses, please see below. Federated Garden Club Members are eligible for discounts on some programs and courses. Also, members can apply for Four Star Membership upon completions of the Four NGC Schools sponsored by FFGC. See more at the end of the course description list below. NGC Environmental School (ES) was developed to teach the science behind many of today’s environmental issues, most of which are quite complex. How people can make a significant effect in their homes and communities is stressed. The school consists of a series of four two-day sessions, focusing on the living earth, land, air and water issues. Particular emphasis is placed on regional issues as they relate to the land, air, water, plants, and animals. This is particularly important in Florida with its unique environment and geology. The curriculum is constantly reviewed and periodically updated to reflect new concerns and changing situations. The required field trip in each course is an opportunity to directly explore the special interests and issues for that region. Instructors are professionals in their fields or have the requisite higher education to make the classes interesting, relevant, and meaningful. The Floral Design Study Series is a unique series of lectures, demonstrations, and critiqued, workshops sponsored by FFGC. Talented, accredited instructors are available throughout the state to teach the classes. This is a comprehensive program by Bob Thomas, internationally renowned floral designer from Florida. 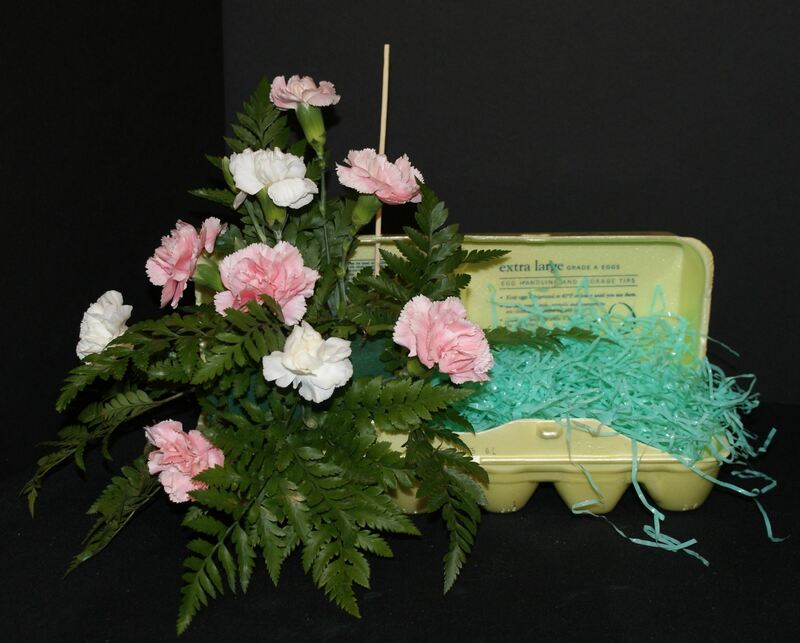 Bob was responsible for the Basic Six Units, and Florida's own Wilma Paulauskas wrote the curriculum for the Three Advanced Units.The Program focuses on Basic Floral Design for the home and for Flower Shows using fresh LIVE plant materials and flowers. Those who attend all nine lectures and workshops will receive a Certificate suitable for framing. Live Materials, greens and flowers are supplied for the first three classes. Advance registration required. An Information packet is available for the Chairman/Committee hosting the program. Come learn about flower shows and flower show judging. As one of the four National Garden Club Schools, Florida is proud to have a school a new series starting in Naples in November. The instructors have been chosen. The horticulture will be something we can grow and show. The designs will be exciting and fun. Those attending will learn the basics of a Flower Show Schedule and all about the new shows we can hold in our clubs. It is always more fun to bring a pal and learn together. Check out the attached flyer for these schools. Annual FFGC/UF event held in Gainesville. Leaders in horticulture and design speaking throughout the event. Tri-Refresher* qualified. The NGC Gardening Study Courses are designed to provide information on topics of interest to those especially interested in gardening, horticulture and related topics. The program consists of a series of four courses, held about six months apart, scheduled usually for two days of instruction, followed by a general examination on the morning of the third day. Courses cover all aspects of growing from understanding soil structure to pruning techniques, plant identification, etc. Topics include basic botany, soils, growing annuals,perennials, trees and shrubs, fruits and vegetables, lawns, pests and diseases of plants, plant classification,pruning and selected topics of local interest. Although the courses are intended primarily for garden club members, they are “open to the general public”, requiring only the payment of a nominal fee. Garden club members completing the series of four courses are awarded the designation of Gardening Consultant. Attendees from the general public may attain Consultant status by joining a garden club during the course series or shortly after completion. “Digging It!” is Florida’s NGC Award winning Horticulture Study Series covering topics such as Nomenclature, Annuals, Perennials, Bulbs, Containers, Arboreal, Fruits and Vegetables, Vines and others. This program has 14 optional topics to trade in and out to suit your area and interests. After the first course, the others can be taken in any order. Individual topic outlines can be used for garden club, junior gardener or horticulture therapy programs. This is a hands-on workshop, informally formatted program with a certificate upon completion of all 10 lessons in 2 years’ time. A General Guide and a 171 page Instructor’s Manual are available for purchase. Contact your District Horticulture Chairman to find out if and when a “Digging It!” series is being held in your area. National Garden Clubs, Inc. offers members and non-members an educational program that will develop a greater sense of appreciation and knowledge about our private and public gardens. The diversity of the course curriculum from the history of landscape design to that of contemporary landscape architecture appeals to a broad range of interests. The Landscape Design Study includes a series of four courses. Those who complete the series and pass each examination with grades 70 or above will receive the Consultants Certification Card, an NGC credential. Besides gaining a greater enjoyment in their gardens through this knowledge, members have found the program inspirational, leading to the development of important civic and private projects. » Develop a greater sense of appreciation, pride and knowledge about our private and public gardens. convenient, ecologically sound and easily maintained. » Stimulate interest in all phases of landscape design, including community planning that will affect all our lives. An exclusive FFGC educational opportunity with speakers, horticulture and design, workshops, field trips, food, vendors and door prizes. Short Course North is a two day event held yearly in the Florida Panhandle in August. 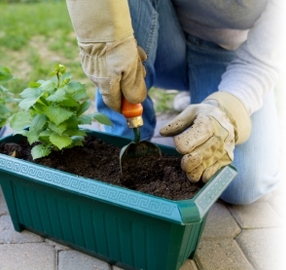 A variety of topics related to gardening, landscaping, and the environment are explored. Speakers represent IFAS, area growers, and other knowledgeable plant experts. Tropical Short Course is an annual two-day educational event sponsored by FFGC and District X. This course incorporates speakers on the environment, gardening,landscape and floral design. There also is an Opportunity Drawing and vendors.Those attending the event come away from Tropical Short Course with new information, ideas and most important a desire to reach out to fellow gardeners, and friends about what they learned. Our 63rd Tropical Short Course is being held at the Embassy Suites by Hilton - Palm Beach Gardens on Wednesday, January 23rd and Thursday, January 24th, 2019. Mark your calendars and watch for further details on FFGC and District X websites. Remember numbered seating is by date of registration.Master Gardeners earn their CEUs by attending Tropical Short Course. 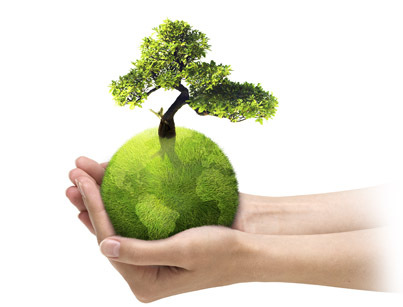 Environmental School (ES) was developed to teach the science behind many of today’s environmental issues, most of which are quite complex. How people can make a significant effect in their homes and communities is stressed. The Tri-Council was formed to unite the Environmental, Gardening, and Landscape Design Consultants Councils to provide resources and educational and networking opportunities, to share meeting time, newsletter, and yearbook. The three councils have grown into a strong organization as they work together to protect the environment, increase knowledge in horticulture and promote excellence in landscape design.